The Federation was registered on 18th August 1960 under the names of Society of Employers and it was changed to Federation of Uganda Employers on 17th August 1961 under the Trustees Incorporation Act 1939. 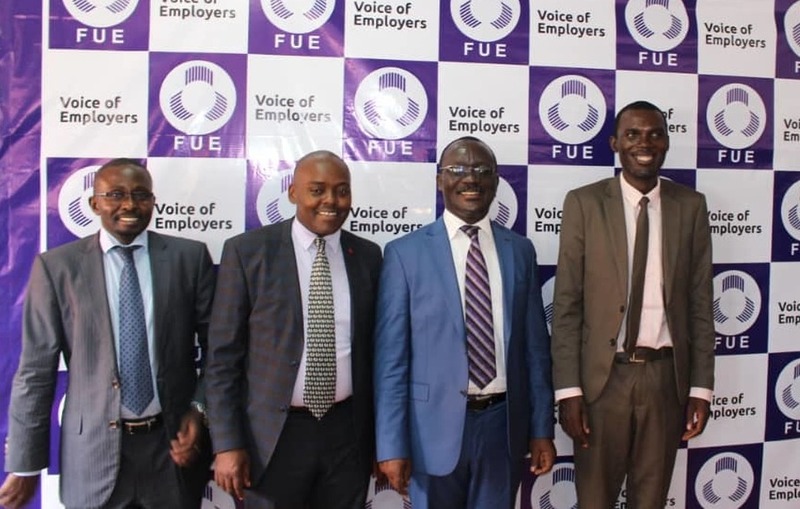 Today, FUE is the Voice of Employers on social and economic issues. It is recognized both locally and internationally. 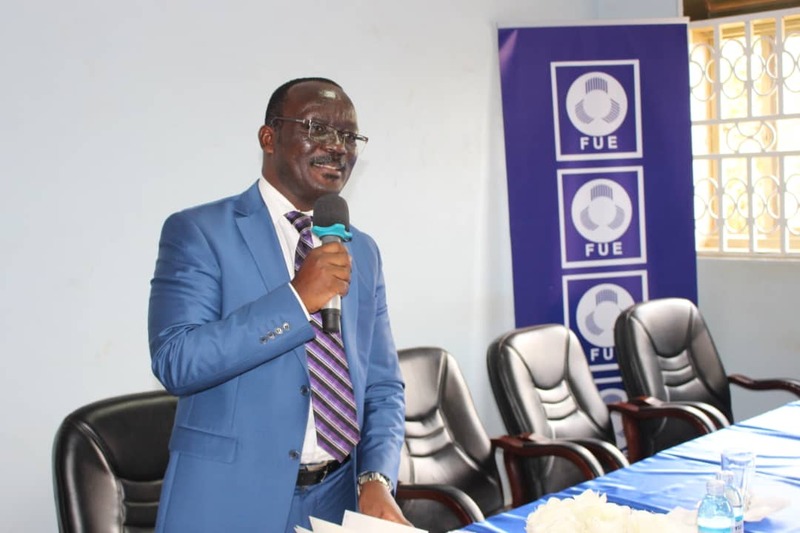 FUE Executive Director Mr Douglas Opion shared that a number of high-quality services were offered to employers including tailor-made training, leadership development female future program, employment relations and legal service, lobbying and advocacy for a conducive business environment, market research including salary surveys, consultancies and a wide range of productivity enhancement interventions. Mr Peter Werikhe the secretary General NOTU requested the Minister of Labour to fast track the amendment of the NSSF Act and the Pension Act to conform with the regulatory framework that has been provided by the Uganda Retirements Benefits Regulatory Act. Incoming Association chairman Dr. Eng Silver thanked the association members for the vote of confidence in his leadership skills. He appreciated the good work done by the previous leadership noting that having an association home was not a simple task. •Chairperson Dr. Eng Silver Mugisha. Dr. Eng Silver Mugisha is the current Managing Director of National Water and Sewerage Corporation (NWSC), Uganda. He has over 20 years’ experience in water utility operations, international policy, research and advisory services. He is the first African Vice President of the International Water Association, Vice President (East Africa) of the Executive Board of African Water Association (AfWA); President of the Scientific and Technical Council of AfWA (2010-2014); Chairman of the WOP-Africa Programme Committee (2010-2014); member of IWA Programme Committee (2010-2012); a fellow of International Water Association (IWA); and a fellow of Netherlands SENSE Research School.